Like most service industries, also the translation industry is sometimes amazingly difficult to approach. For example the industry jargon, like LSP, PPW, TM, MT, PE, xl8, CAT and so on, is unfamiliar to “the outsiders”. Unfortunately some of these outsiders are also potential customers who may feel puzzlement or uncertainty when interacting with the industry experts. For translation industry this is a real dilemma because trust plays such a big role in every transaction. When customers have to rely only on the words of service providers even the smallest uncertainty can become an insurmountable obstacle. People and companies who buy translations aren’t often experts in the field. They need to get something translated in order to achieve their goals which can include entering new markets, strengthening customer relationships, enabling better internal communication and improving user experiences. For them the translation work acts often a minor role in the end of their own projects. Thus there might not be enough motivation to learn the industry custom and how to be a good translation buyer. It is likely that the translation industry will continue being a stranger to the customers and other stakeholders. There are at least two reasons for this: Firstly, the industry is multilingual, and multilingual industry means multilingual jargon. It’s often hard enough to understand difficult terms and words in one language. Secondly, the translation jargon is evolving all the time. 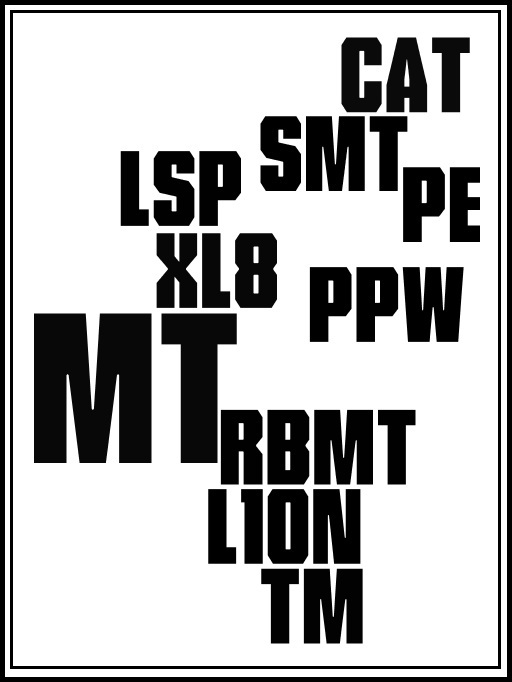 For example the technological development has brought many new and complex acronyms to the industry talk: CAT, RBMT, SMT, MT, PE and so on. It’s no wonder that machine translation seems to be a great and easy option. Surprisingly many are ready to make the trade-off between somewhat lower translation quality and easier translation process. The mental commitment to make all the necessary decisions when using professional translation services sums up the total price together with the monetary price. Whether we like it or not, these invisible barriers are blocking some potential customers out. Work need to be done to make the industry more welcoming. 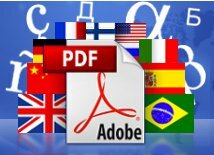 Translate PDF documents automatically with Multilizer PDF Translator. Whether you need to understand user guides, manuals, memos, slide shows or other PDF documents quickly, Multilizer is your solution. Download Free version here.